The overall retro charm of the watch is beautifully balanced by smart contemporary elements. From the Swiss watchmaking excellence residing at Lucerne comes a brand new timepiece added to the popular Manero Flyback collection — the Carl F. Bucherer Manero Retro Gold. Paying an ode to the golden era, the timepiece combines the beauty of precious metal with an unabashed retro charm and sophistication. Boasting an 18K rose gold case with a vintage twist, the Manero Retro Gold takes design cues from the vintage Carl F. Bucherer models of the 1960s and the 1970s. It houses the CFB 1970 caliber automatic movement that features a column-wheel mechanism that allows precision timekeeping with much ease and less hassle. Clocking in a power reserve of 42 hours, the watch can easily be used for extended periods of time without worrying about how much juice the watch might still hold. From the flyback function to a simple push enabling the reset of the stopwatch second hand, all other features remain intact and incredibly easy to use. The 43mm case is sleek and smooth with a convex sapphire crystal for enhanced visibility. The striking mushroom push buttons and perforated rose-gold coloured lancet-shaped hands with wedge-shaped applied indices give off a vintage feel. The overall retro charm of the watch is beautifully balanced by smart contemporary elements. 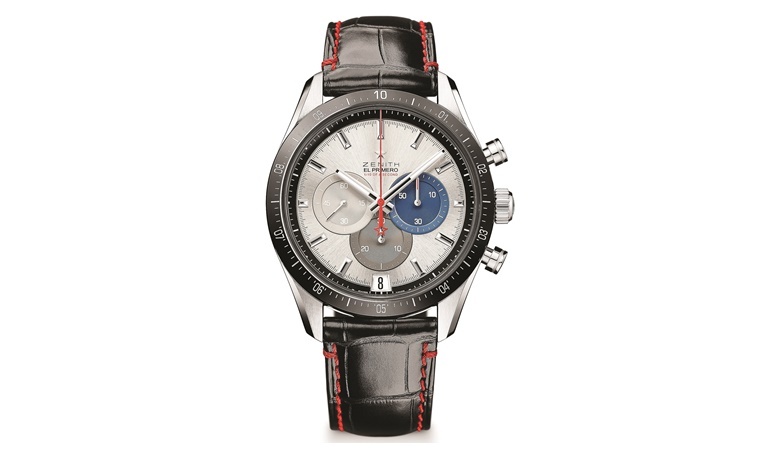 From the black sunburst-finished dial that allows the two silver-coloured sub dials to pop to the bold red accents (like the "Flyback" lettering) across the watch is stunning and works beautifully to create an exceptional timepiece. The strap, crafted from dark gray kudu leather with a suede finish and featuring red contrast stitching along with an 18K rose gold folding pin buckle is the cherry on top. 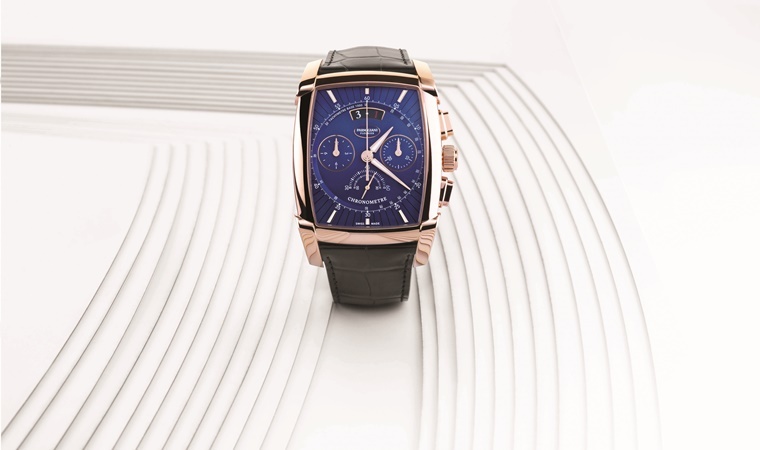 Parmigiani Fleurier has announced its arrival in India exclusively through Ethos Watch Boutiques. The recently-launched Swiss brand has always aspired to be rich not only in technical skills, but also in master craftsmanship that is committed to not just upholding but sometimes resurrecting the intricate techniques involved in watchmaking. 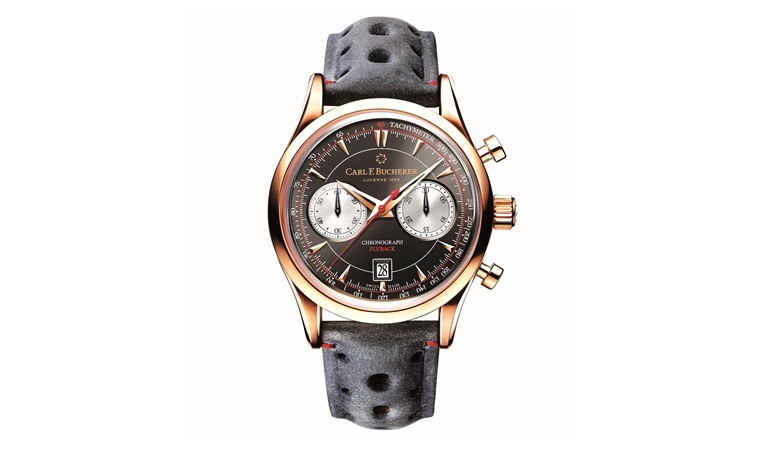 It encapsulates the talent of its founder, Michel Parmigiani with the eclectic timepieces ranging from the Kalpa and Tonda to the Toric watch collections. The exclusive range starts from Rs 7 lakh, and will be available through at least five selling points of Ethos Watch Boutiques in all major metros within the next two years. The exclusive range starts from Rs 7 lakh, and will be available through at least five selling points of Ethos Watch Boutiques in all major metros within the next two years. An independent brand to the core with their very own watchmaking centre, the brand not only focuses on restoration but commands complete control over the production process and creative freedom making their watches unique and in sync with the watchmaking traditions they have followed for almost 20 years.